While in recent years great strides have been made towards the betterment of women’s rights and equality, there is still much room for improvement. Key to this process is women who are willing to stand up and speak out, and the #DontTellMeHowToDress initiative is one such example. #DontTellMeHowToDress is fronted by Ms Cindy Sirinya Bishop, a Thai supermodel and actress well-known for her role as the host of Asia’s Next Top Model. Herself a survivor of sexual harassment, Ms Bishop was appalled at the Thai government’s comments that women should dress conservatively to avoid sexual harassment. 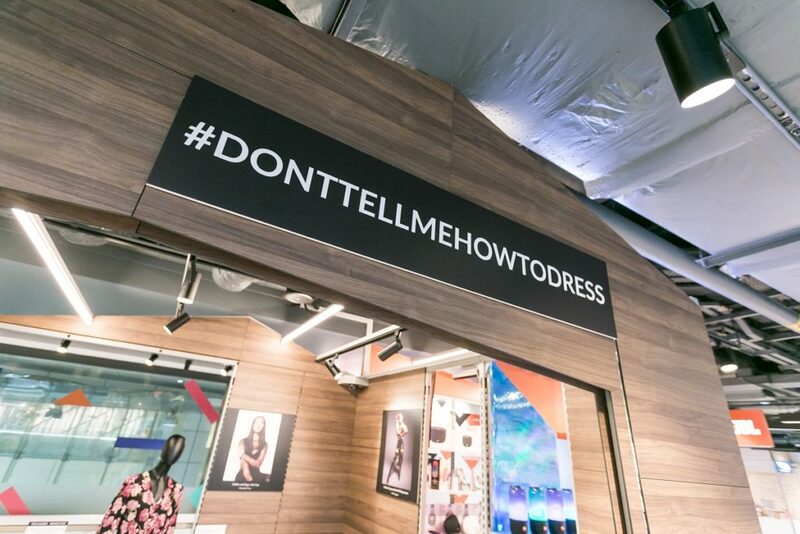 Believing that women should be able to dress as they wish and remain safe, #DontTellMeHowToDress is a platform that challenges the attitude that women, instead of their harassers, are responsible for sexual harassment. By debunking stereotypes, myths and misconceptions surrounding sexual harassment, Ms Bishop hopes to create a better support system for survivors. campaign, as well as the UN Women network organisation and Beam Artistes. 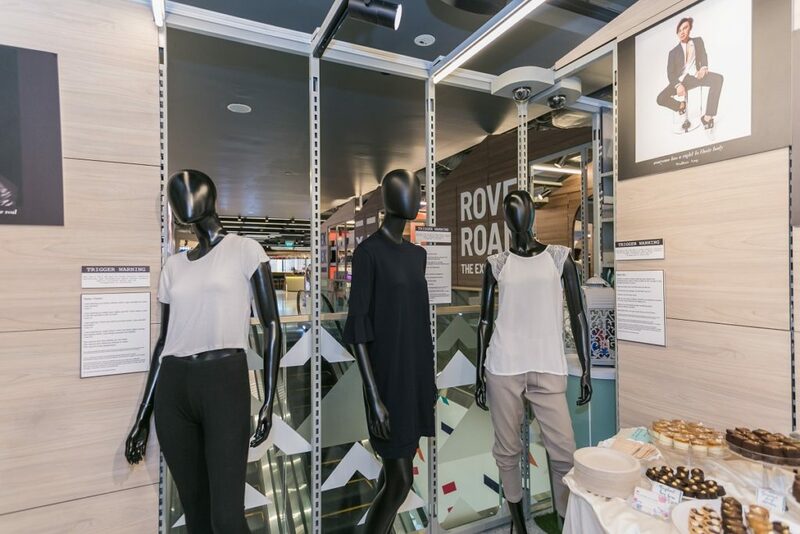 On display are articles of clothes worn by Singaporean survivors of sexual violence at the time of their assault as well as their accompanying stories. This exhibit makes the statement that sexual harassment and violence occur regardless of the victim’s dressing, subverting the attitude that the onus is on the woman to dress a certain way. Another part of the exhibition includes portraits of supporters of the cause, from celebrities to luminaries, accompanied by personal quotes. 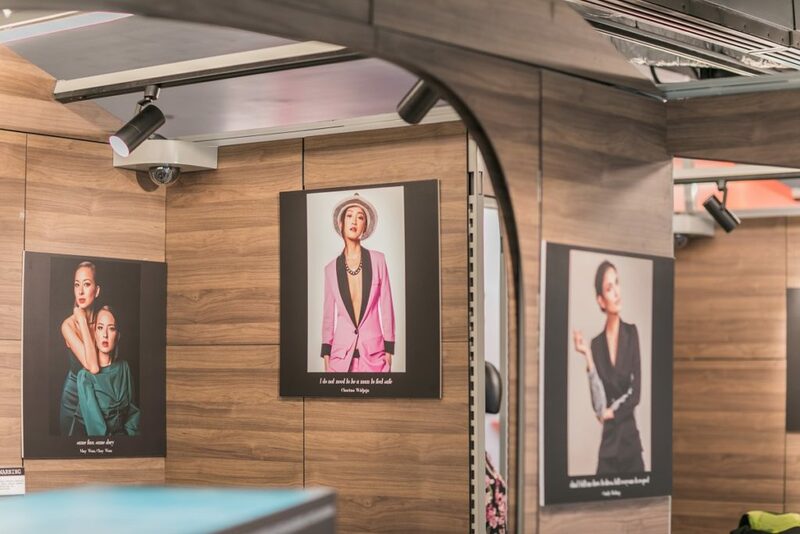 This includes prominent local names such as radio personality Sonia Chew, drag queen Becca D’Bus, actor/model/host Paul Foster, and influencer as well as NYLON Cover Girl Christabel Chua. Alongside their portraits will also be interactive elements grappling with the issue of sexual assault and victim shaming mentality in Asia. If you would like to support this cause or learn more about the stigma surrounding sexual assault in Asia, take some time to visit this exhibit. It is always important to be aware of issues prevalent in our societies and seek to stand up for injustice in ways that we can!